In all honesty? 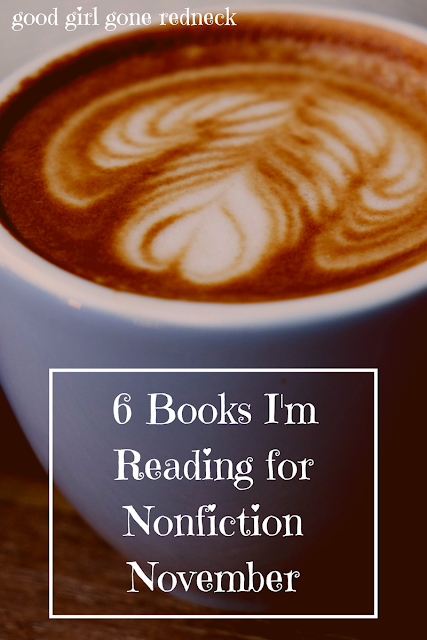 I'm probably not reading enough books, which is why I'm reading too many at once. And so, I'm going to share some of the nonfiction books I'm reading for Nonfiction November and see if any of them interest you. And yes, it's another list post with a straight line to Amazon. If you use my links and do any of your shopping through them I'll make a few pennies and use them to buy all the books. So. Thanks. 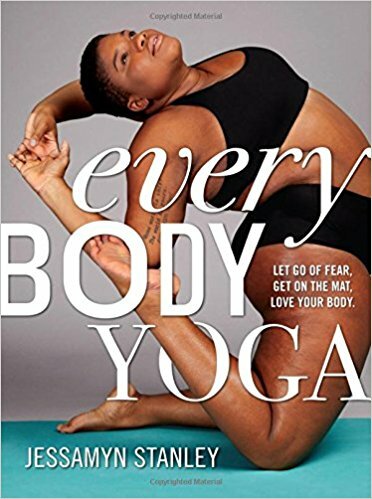 Every Body Yoga is a book that called out to me. I have always loved yoga. I've always considered returning to the practice. I used to take it when I lived in NYC, and found that when attending a class in person I did so much better than when I tried it on my own. Really recently I had an opportunity to work with an amazing and inspiring friend of mine, Elena Sonnino, who is an incredible life coach and yoga enthusiast. One of these days I'm going to make it to one of her retreats - so you, too, should watch this page with me for more details - but, I digress. Elena reminded me of how very much I love and enjoy and benefit from yoga. And so I hope to remind myself of that some more and plan on using Jessamyn's words to help me do just that. 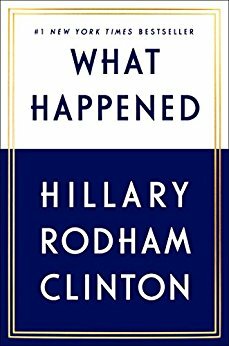 I've only just started reading What Happened. And honestly? I think many of us know. But at the same time, I find myself drawn to this book - and with a coupon in hand - I bought myself a copy. Worst case scenario I sell it at a local used book store or donate it to the library, right? But truly, I'd like to hear from her. We haven't heard much in the last year, so I figured I'd pick this up and see where she stands. And where I stand with respect to her, as well. I've heard of Betsy Lerner before. I started reading her book The Bridge Ladies, until I somehow spilled nearly an entire bottle of water on it - and, well - you know books are never quite the same after that. 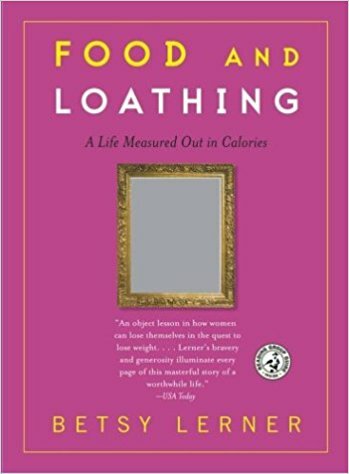 And then a friend told me about Food and Loathing, and I decided I needed a copy of my own. So far there's a lot of insight to life with eating and weight issues - not that I don't know of that on my own - but sometimes one needs to see the words from someone else. And so, I'll keep you posted. Jen Lancaster has been a favorite nonfiction author of mine for quite some time. I really enjoy her writing style and her candid way of sharing her life story. Stories. I've been reading this book for a little while, mainly because I've been (obviously) so distracted with a million other books, and life, and oh, more life. 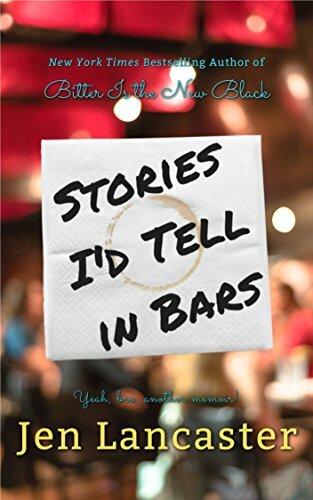 But I also have been enjoying Stories I'd Tell in Bars because I can do that. I can stop and start as I need to and still enjoy everything Lancaster is sharing. If you've ever read her nonfiction work before I definitely suggest looking into this one. Carrie Fisher is a force. I mean that completely without any pun whatsoever. She lived quite the life, and I'm excited to have finally had a chance to dive into her story. I can kind of hear her in my head while I'm reading. It's interesting how that happens, isn't it? 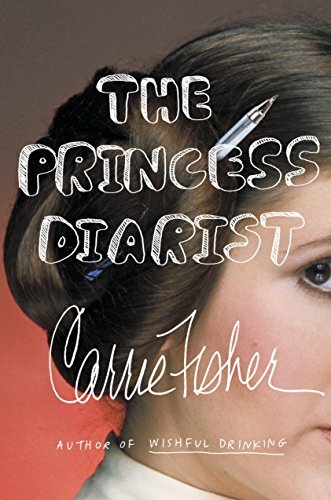 The Princess Diarist has started off with Carrie sharing just how much she had no idea at all how very well-known she'd become for her role as Leia. It fascinates me in a strange way. She's also really open and honest, real and raw. So far I like it. So. I haven't really written the words, but you've likely found yourself getting the gist of what's been happening in my life. I'm reading this book in segments as I know that when you go through a life change of this nature you're going to experience so very much. And it's kind of like a rebirth, of sorts. 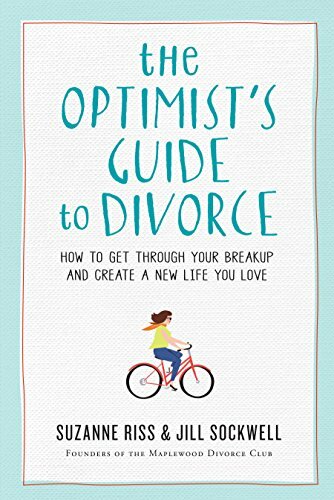 And that's why I bought The Optimist's Guide to Divorce. Because the authors kind of explained their book as a support group of friends you've never met. And who can't use more friends, right? So- there you have it. My current hashtag-AMREADING list. Can I BE reading any more books? I'm also kinda sorta reading Origin, by Dan Brown, but that belongs on a whole other kind of list. And feel free to join my FB reading group: I Like Big Books! I don't know how you can read more than one book at a time because I just can't do it. That Hillary Clinton one is definitely on my to-read list.